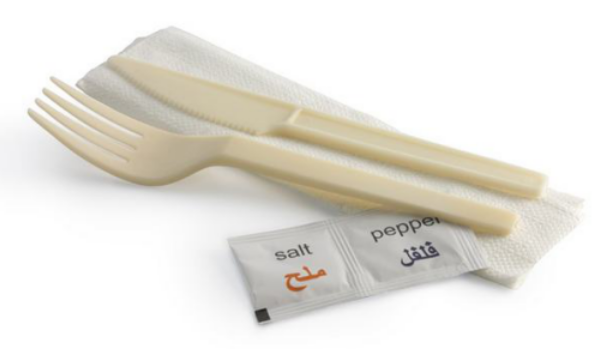 We offer various cutlery kits as per the requirements of the customers. You can choose from any of our stock components and specify the desired combination of items. You Name It, We Pack It! Want some samples for reference? Contact us now for free samples!